The Fast and the Furious gets a futuristic twist in this action-packed debut! On corporately controlled Castra, rally racing is a high-stakes game that seventeen-year-old Phoebe Van Zant knows all too well. Phee’s legendary racer father disappeared mysteriously, but that hasn't stopped her from speeding headlong into trouble. When she and her best friend, Bear, attract the attention of Charles Benroyal, they are blackmailed into racing for Benroyal Corp, a company that represents everything Phee detests. Worse, Phee risks losing Bear as she falls for Cash, her charming new teammate. But when she discovers that Benroyal is controlling more than a corporation, Phee realizes she has a much bigger role in Castra’s future than she could ever have imagined. It's up to Phee to take Benroyal down. But even with the help of her team, can a street-rat destroy an empire? I have been lucky to know Jenny for many years, and I am so happy TRACKED is just about here! It's a book that has been a long-time coming and watching your friend receive good news through-out the years on something that is so dear to her is a fun thing to watch! 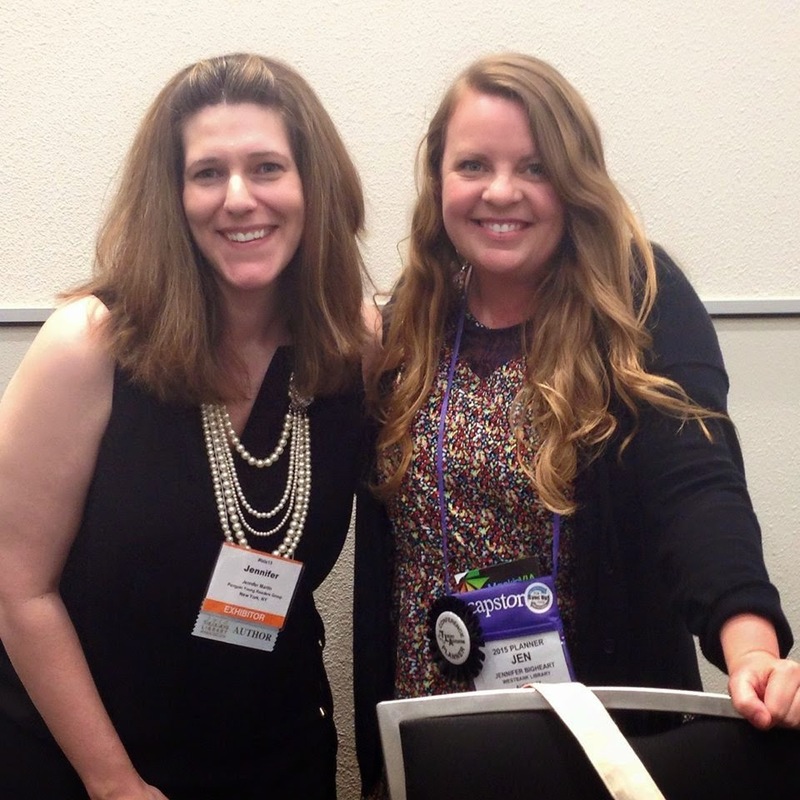 We are both so lucky to live in a literary hub - TEXAS - and I wanted you to get to know you Jenny Martin through a series of questions based on one of the best thing we have in common - TEXAS! What is the silliest thing you have the state of Texas on? A SxSW shirt. Boring, I know. I wish I could say a shot glass or something! How many Texan points will I lose for going with Torchy's Tacos? I can't help myself--I love that place, and I don't care who knows it! If not Torchy's, then Matt's Rancho Martinez. Mmmmm....Bob Armstrong Dip. Favorite book and movie set in Texas? Favorite book? I'm going with Texas Gothic, a novel by Texas author Rosemary Clement-Moore. It has ghosts and good looking cowboys, and is set on a haunted Texas ranch, so how can I resist? Easy peasy...I'd shoot Jim Parsons right in the back, no remorse. And I guess if you're going to twist my arm...I'd jump into Matthew's arms, but then of course, I'd take Luke down the aisle. What does Texas do best? Let's throw Phee, Bear, and Cash into the amazing world that is Texas! If Phee went to Whataburger, what would she order? I bet she'd get a triple Whataburger w/ cheese and jalapeno. Lots of jalapeno. And we'd all pay for it later, probably. Does Cash root for the Texas Rangers or Houston Astros? I'm guessing neither. But I'm pretty sure he'd be in the betting action, putting money on the winner, every time. Let's make Cash pay for dinner at the ballpark. What would Bear's favorite ride be at Six Flags Over Texas? Bear's more an Oil Derrick, take-in-the-quiet-view-kind of guy, but I'm guessing he wouldn't mind the pitch darkness of Runaway Mountain, as long he shared a coaster car with Phee. If Phee, Bear, and Cash were in a band together what would type of music would they play and what would their band name be? I pretty sure they'd play in a Honky Tonk slash Blues outfit, St. Spitfire and the Mercer Street Band. GIVEAWAY time! FIVE winners will receive a finished copy of TRACKED and an awesome swag pack! 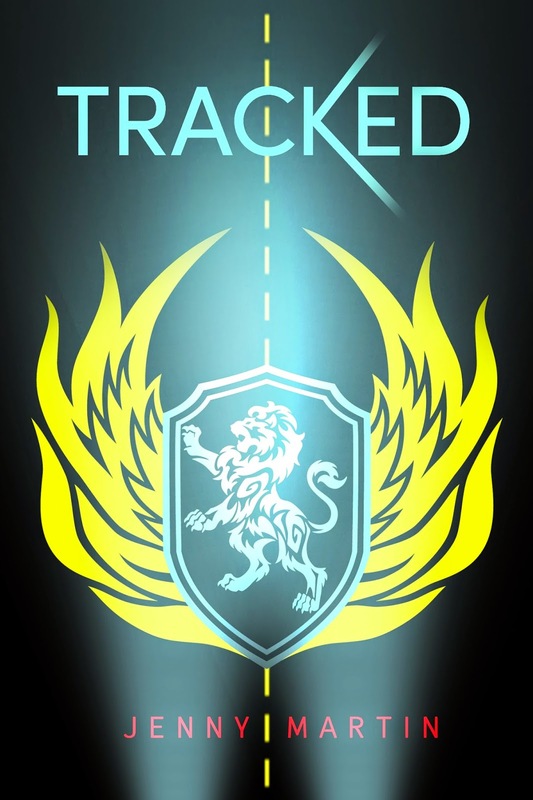 FIVE winners will receive a finished copy of TRACKED! Fill our the fancy doo-hickey below to be officially entered. US only, good luck!